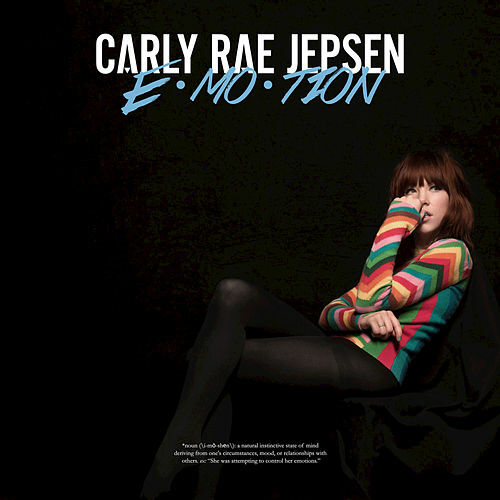 Jepsen wants E.MO.TION to signify as a personal statement rather than a rush job tied to monster single (see Kiss), and a moody canvas it is. Despite competing producers, sonic cohesion is the order of the day: Keyboard patches, warped synthetic sax, and slap bass conjure some 1980s playground of the mind, from jittery Material Girl pastiche (title cut) to oozing seas of power-ballad cheese ("All That"). 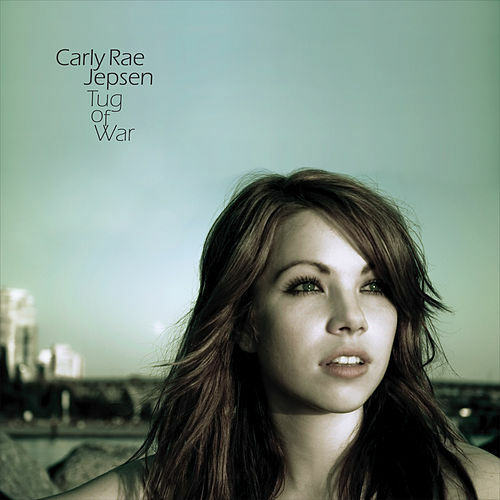 Jepsen's still targeting that teen demographic ("I Really Like You," "Boy Problems"), but this is no "Call Me Maybe" rehash. 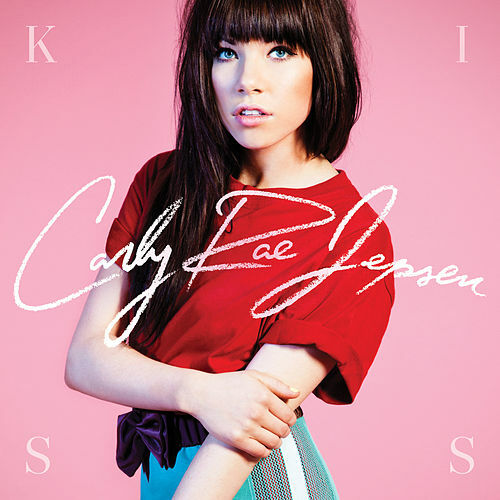 Pop maximalism, trimmed of excess, and no less catchy for that.